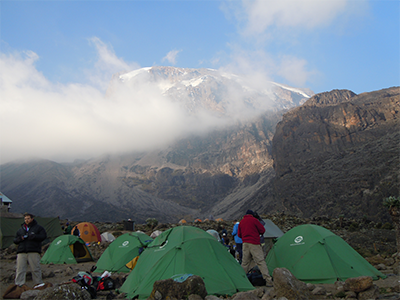 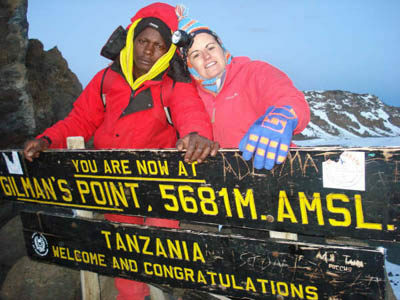 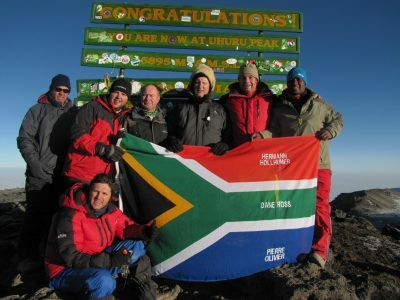 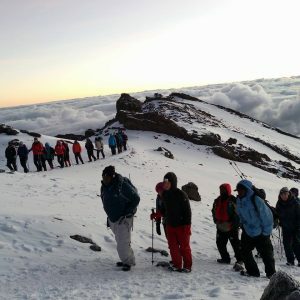 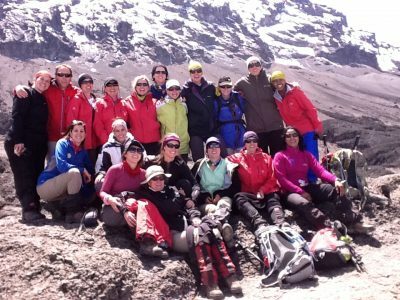 Kilimanjaro bikking Tour is a new product of trekking M..
Zara Tours leads treks up the Machame, a beautiful rout.. 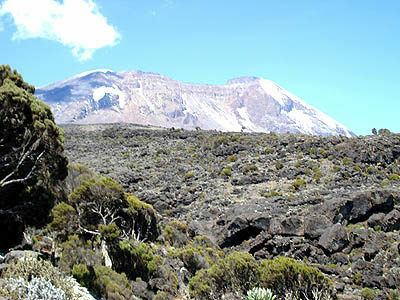 The Rongai starts on the north side of the mountain jus.. 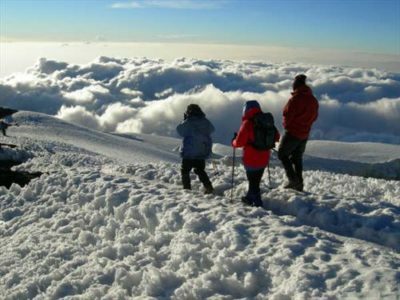 This special route combination is by a wide margin the .. 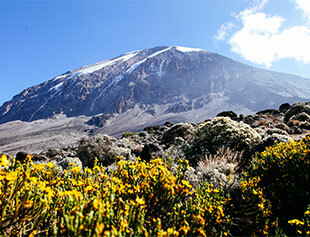 This is an unspoilt, remote, less-used, and beautiful w.. 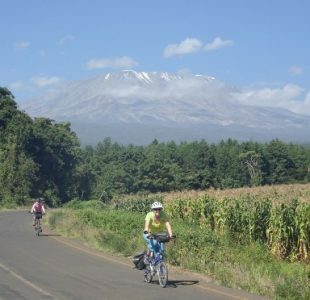 This long, little-used route parallels the lower part o.. 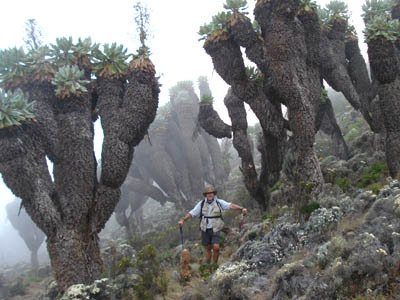 This Umbwe is the most spectacular and direct way to re..
Zara Tours leads treks up the Shira route. 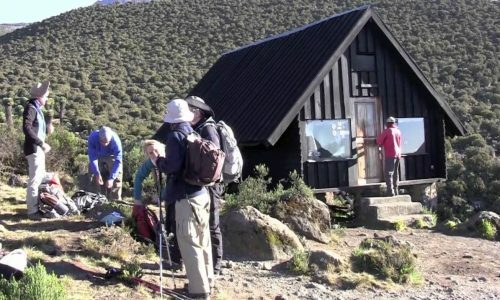 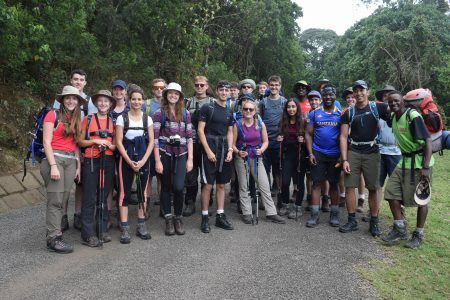 The Shira Ro..
Zara Tours leads treks up the unique Rongai Route known..
Zara Tours guides treks up the Marangu Route, which is ..